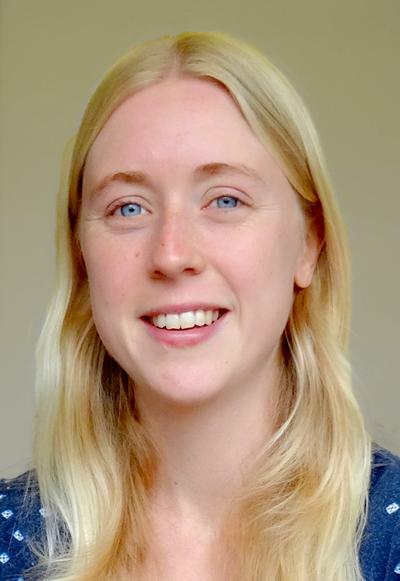 Dr Helen Ogden is a Lecturer within Mathematical Sciences at the University of Southampton. Ogden, H. (Accepted/In press). On the error in Laplace approximations of high-dimensional integrals. arXiv.